September is Tourism Month and it’s the ideal time of year to enjoy exploring and experiencing Johannesburg in all its vibrancy and diversity. Springtime in Johannesburg offers an incredible calendar of festivals, carnivals, business and lifestyle events, showcasing the city at its very best from art and leisure perspective. Tourism Month is a celebration that highlights the importance of tourism and its invaluable contribution to South Africa’s economy, culminating on UNWTO Tourism Day on 27 September. 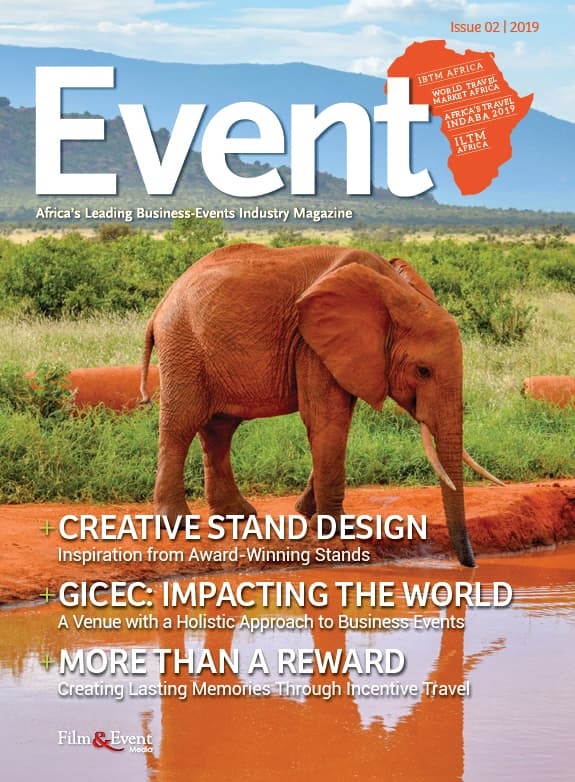 The City of Johannesburg has secured several top local and international events which will further cement its reputation as the ultimate business events destination – including the Second Urban Agri-Summit taking place from 25 – 26 September. The 21st edition of the Standard Bank Joy of Jazz celebrates vistas of diversity with an all-star line-up that explores various musical traditions from across the world. The festival will kick off with a one-night-only set of performances by iconic headliners coming together to honour the memory of Hugh Masekela on the Dinaledi Stage. What are the most popular tourist destinations in Joburg? The Apartheid Museum, Sandton Square/Sandton City and a Soweto tour are among the top 20 attractions and landmarks visited in South Africa. Johannesburg has several heritage, arts and culture hotspots which offer a variety of experiences for local and international visitors alike. Visit the Maboneng Precinct for a nostalgic evening of film at the Bioscope, Vilakazi Street in Soweto for a glimpse into Johannesburg’s past, or to Newtown and Braamfontein for bargain hunting and wonderful destination markets. Visit the Apartheid Museum and Constitutional Hill. Take a walking or cycling tour of Soweto or downtown Johannesburg. 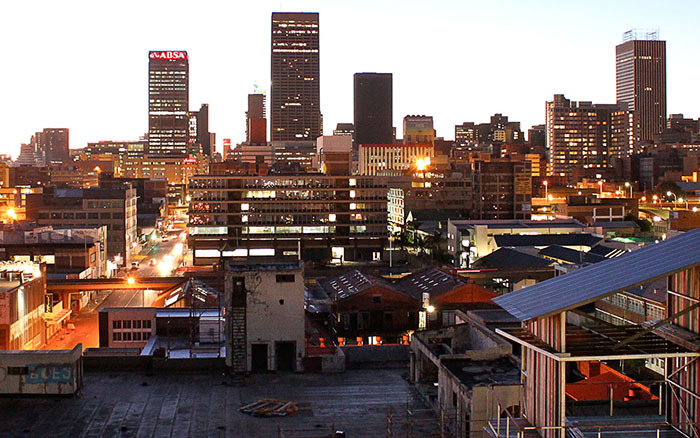 Hang out in the funky Maboneng District and Braamfontein where you’ll find Joburg’s hip crowd exploring art galleries, theatres, bookstores, food markets, bars, speciality stores and more. Adventure junkies love the bungee jump at Orlando Towers in Soweto, zip lining in Melrose and go-karting at Kyalami Race Track. The City Sightseeing Red City Tour hop-on-hop-off bus takes visitors to some of Joburg’s most iconic attractions and is a must-do adventure for any visitor to Joburg. When compared with other global cities, Johannesburg is one of the most affordable to visit for both domestic and international visitors, whether it’s paying for transport and accommodation, entry into the city’s many tourist attractions, shopping, or enjoying its superb restaurants, nightlife and cultural attractions. How important is tourism to and in the City? Tourism is an important economic sector for Johannesburg, which has a positive effect on the entire tourism value chain from accommodation providers to restaurants, transport companies, tour guides and curio shops. Not only are we Africa’s Most Visited City since 2013 (according to the annual Mastercard Global Destination Cities Index), but we are also one of the most creative, innovative and inspirational destinations in the world. We’d like to remind visitors that There’s More to Joburg Than Business and that Joburg is More Than A Stopover – and to use this opportunity to highlight our diverse leisure offering, encouraging all to explore, experience and enjoy Joburg while visiting to attend the exciting line-up of events. Take the opportunity to walk in the footsteps of our struggle icon Nelson Mandela; experience life like a local in Soweto or indulge in some retail therapy at our fabulous shopping malls and colourful destination markets. There’s always something to get excited about celebrating in Joburg and the city recently cemented its position as a major global tourist destination when it was named as the Coolest City in the Southern Hemisphere by GQ Magazine (UK). As this commendation shows, there’s definitely more to Joburg than business and our city is up there with the best, globally! Visitors to Johannesburg are spoilt with a vast array of social, sports, entertainment and cultural offerings on offer. With over 9300 hotel rooms, excellent business connectivity, superior accessibility by road, rail and air – with 55 airlines linking Johannesburg to the rest of the country, continent and the world, the City of Gold is truly a mega offering of wonder, potential and excellence.